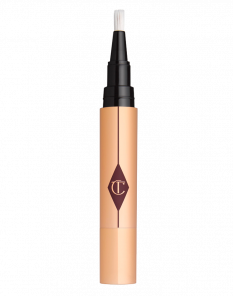 Conceal blemishes and banish under-eye circles with this magic pen concealer that will create a fresh-faced complexion. 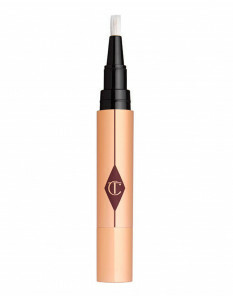 Magic away any imperfections for an airbrush finish to your base makeup. Complete your look with Powder for a flawless, HD-ready look.